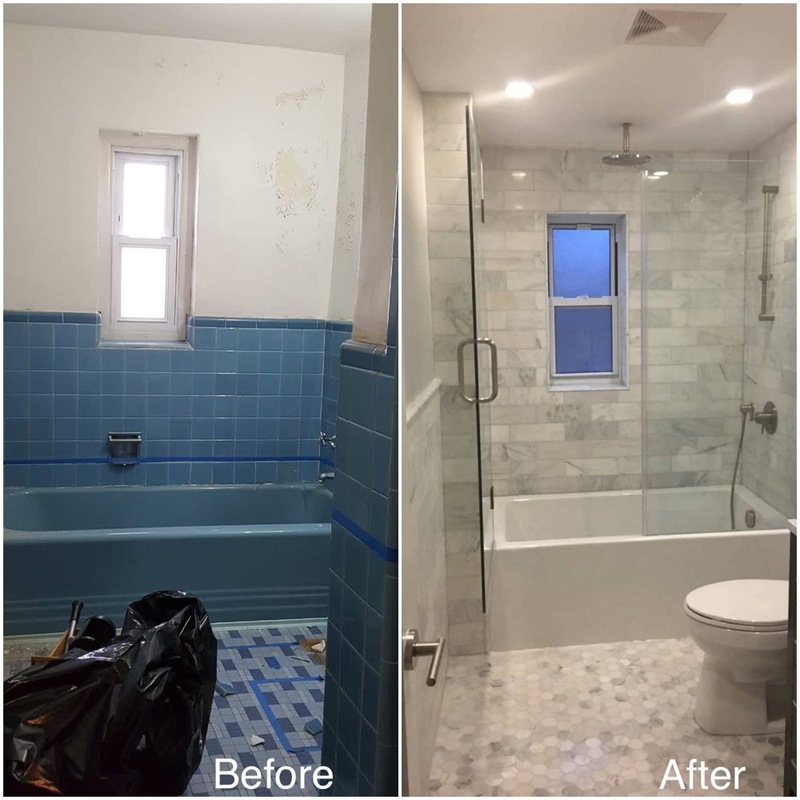 Comments: My husband and I wanted to gut renovate our bathroom ever since we purchased our home in 2013. This included complete plumbing reconfiguration, new electrical, heated floors and brand new fixtures and materials. We were told by many contractors that the work could be done, but they would have to provide separate quotes for plumbing and electrical. After extensive research online, I stumbled upon Beyond Designs through social media. I was impressed by the photos, but I knew that wouldn’t be enough to hire someone for the job. I called their number and immediately received excellent customer service and I scheduled an appointment for an estimate that weekend.Kevin Parker arrived to our home and was punctual and prepared. Not only did he spend four hours explaining what his team could do, I appreciated that he was honest in explaining any limitations that we could have encountered. He provided a detailed estimate and packet with references, photos, and copies of work licenses to put as at ease. 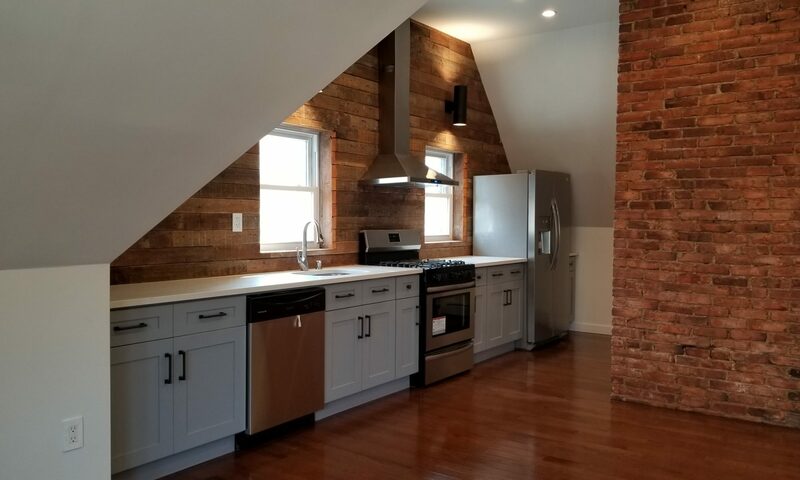 I called 15 references and each person raved about their renovation experience. Although the quote came in a bit higher than others, we knew that Kevin and his team were going to exceed our expectations and stick to the timeline. They were efficient, hardworking, and their priority was making us happy. Kevin and his team are unsurpassed in their level of organization and efficiency. The quality of their work exceeded my expectations and I cannot emphasize enough how gorgeous the bathroom is. Everyone who comes over always says how gorgeous it is and that it looks straight out of a magazine! We couldn’t be happier with their work and our new bathroom. These guys are great and I will hire them again to renovate our kitchen and basement when we are ready. It is difficult to find honest, hardworking people this day and age and Kevin and his team deliver on their word. Thanks again to Kevin, Monika, Yin and team. I truly appreciate all your hard work and we are so happy with the final result.